It's getting to work with young people like these that restores my faith in the teaching profession (and humanity in general). 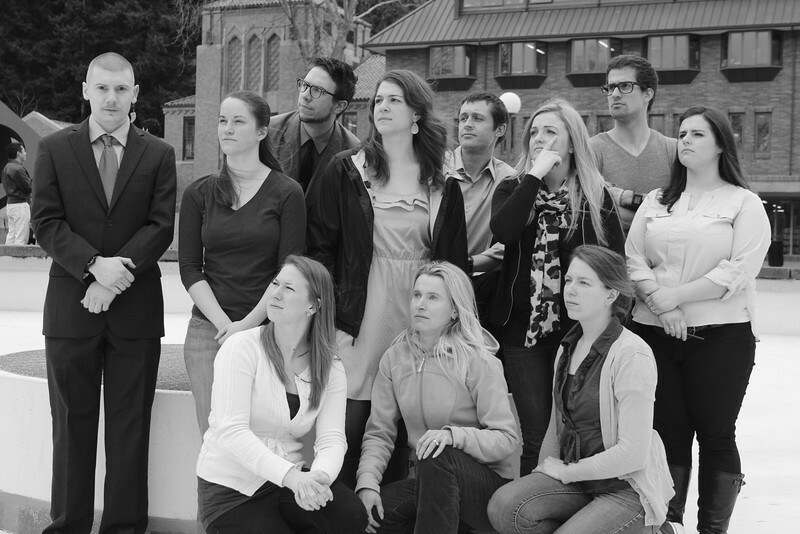 Here's to the WWU Master's in Teaching Winter 2013 Cohort. Enjoy!